The movie Sporza made in tribute to the Tour Lance Armstrong rode. All copyrighted/trademarked media is owned by their respective businesses. Videos uploaded are commentary in nature, as defined beneath the ‘Fair use’ coverage of copyright. Life is too short, liveSTRONG first! Lance rules!!! 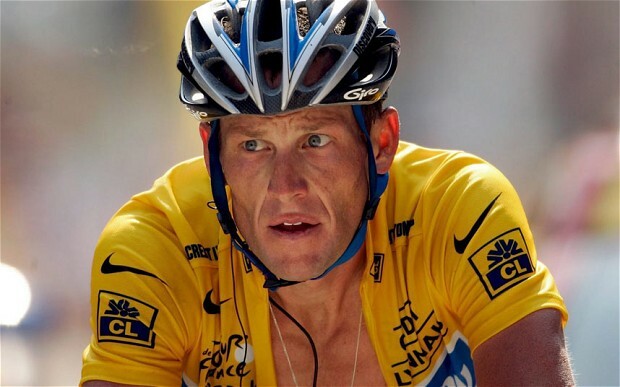 just amazing vid and Armstrong is a great cyclist. Good tribute! Thanks! Lance is a really a great sportman, He loves sport .. is his life. 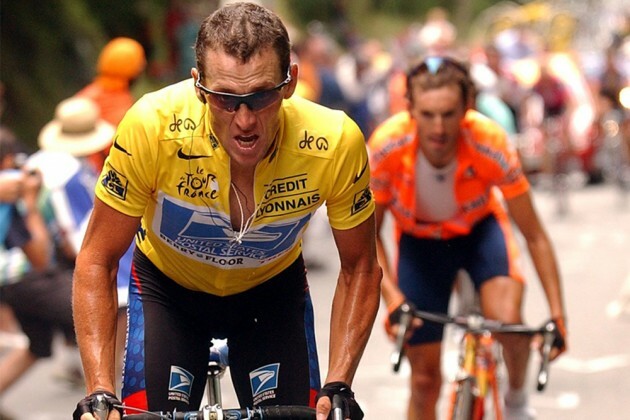 Miguel Indurain was very good .. but Lance he has in his blood the spirit of sport, challenges, and competitiveness. Lance has given much to cycling even more than any other rider. 38 YEARS OLD.. and still he enjoys the sport and life like a child. WOW …awesome vid … Armstrong RULES !